950,00 Ft Sold out. Waiting time: 1-5 workdays. Megyer Archery spine selected (20-30#) frienly priced child wooden arrows. The arrows are 26" in length. 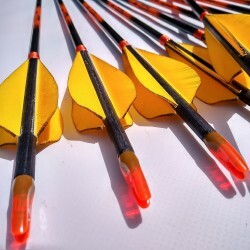 These arrows are fletched 2,5" length garish feathers. Sold out. Waiting time: 1-5 workdays. Dalia, traditional recurve bow - made from fiberglass, wood and engraved leather- set with three arrows, y glove and a shooting glove. The full length is 149 cm and the ready to shoot size is 138 cm. 13 000,00 Ft Manufacturing time c.a. 10- 15 work days. 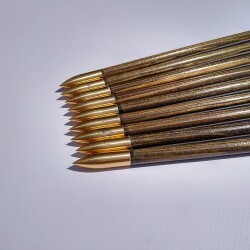 A set of custom arrows included 10 pieces premium quality custom arrows, with customizable parameters. The base price is incleded 10 pieces ready to shoot custom arrows, with steel points, without weight sorting. Scroll down of the product page and chack the long description! Manufacturing time c.a. 10- 15 work days. Magor nomad bow set for adults, included 1 pc nomad bow, 3 pc spine selected arrow, 1 pc y glove and 1 pc shooting glove. 1 350,00 Ft Some products sold out. Waiting time: 1-5 workdays. Megyer burnt, stained impregnated traditional wooden arrows. Some products sold out. Waiting time: 1-5 workdays. Botond recurve bow for long draw length. We weight the draw length on 30". You can draw max 32" with this bow. The bow length is 156 cm and 153 cm on ready to shoot. 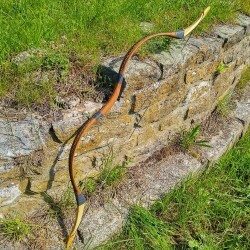 Botond bow is made from fiberglass, wood and leather. You can choose the color, please send a comment in your order. Dalia, traditional recurve bow, made from fiberglass, wood and engraved leather. The full length is 149 cm and the ready to shoot size is 138 cm. 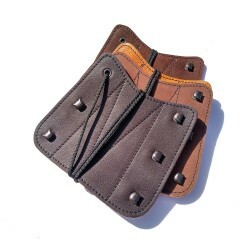 Töhötöm leather quiver for ca. 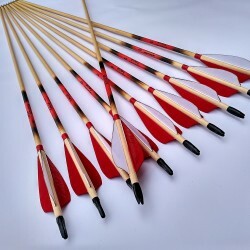 20 pieces arrow. Available variable colors. If the colors are not available in store, the waiting time is 1-3 weeks! 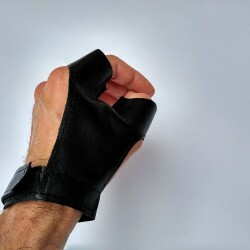 Finger guard are made from leather. 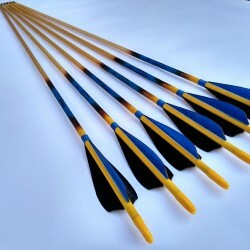 Botond bow set for tall archers. 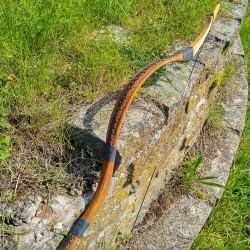 This bow scaled on 30" draw length and the max draw length is 32". 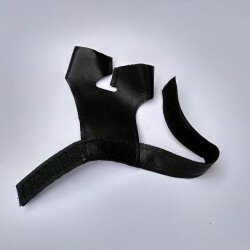 Included 1 pc nomad bow, 3 pc spine selected Megyer arrow, 1 pc y glove and 1 pc shooting glove. Réka bow full set with pattern for 6-12 years old kids. Included a Réka bow (ready to shoot length 102cm), 1 polifoam target, 1 quiver, 1 y glove, 1 finger guide and 3 pieces arrows for kids. Nice handmade worked laminated, fast longbow. 66" length. 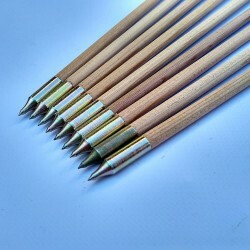 You can find traditional wooden arrows wide supply for traditional bows & traditional archery. 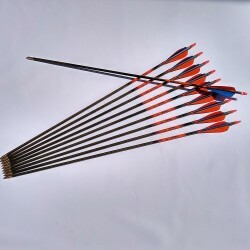 You can find: child wooden arrows, junior wooden arrows, standard wooden arrows, medieval wooden arrows, longbow wooden arrows, 3d wooden arows, horsebow wooden arrows, flu- flu wooden arrows, custom wooden arrows, airbrush painted wooden arrows, barrel tapered wooden arrows, competition wooden arrows. Please, create an account and enjoy my coupon discounts.